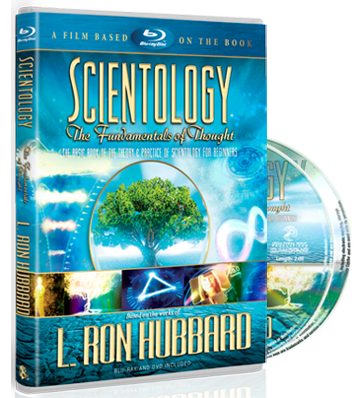 Scientology is nonpolitical and does not engage in any political activity whatsoever. 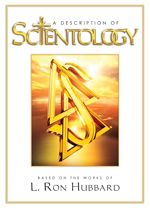 By the Creed of the Church, “All men have inalienable rights to conceive, choose, assist or support their own organizations, churches and governments.” Scientologists are free to hold their own political views, vote for the candidates of their choice, etc., and are not given direction from the Church as to what position to take on political issues or candidates. The Church believes there should be a complete separation of church and state.